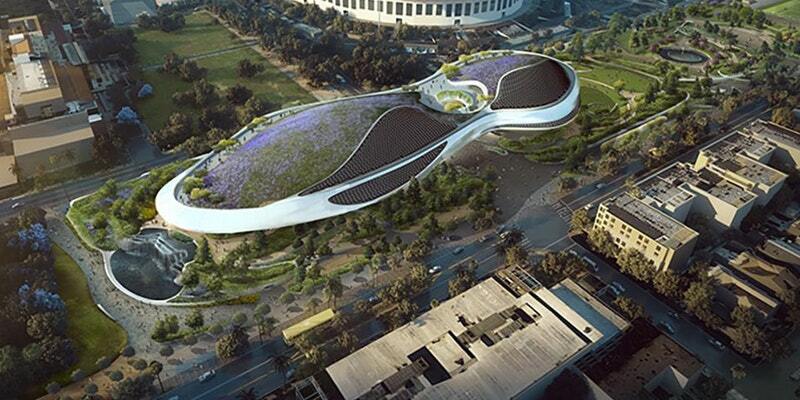 Hathaway Dinwiddie Construction Co will hold an informational session on how residents can take part in the construction of the Lucas Museum of Narrative Art in Exposition Park. Local workers are encouraged to participate in this exciting project. For additional information, please visit the Lucas Museum Construction Website: www.LucasMuseumConstruction.org.